In July 2011, Kwame Asamoah, our Ghanaian Director visited Camp Ponacka boy’s camp on Lake Baptiste, near Bancroft Ontario where he spoke at the chapel service about “giving back”. 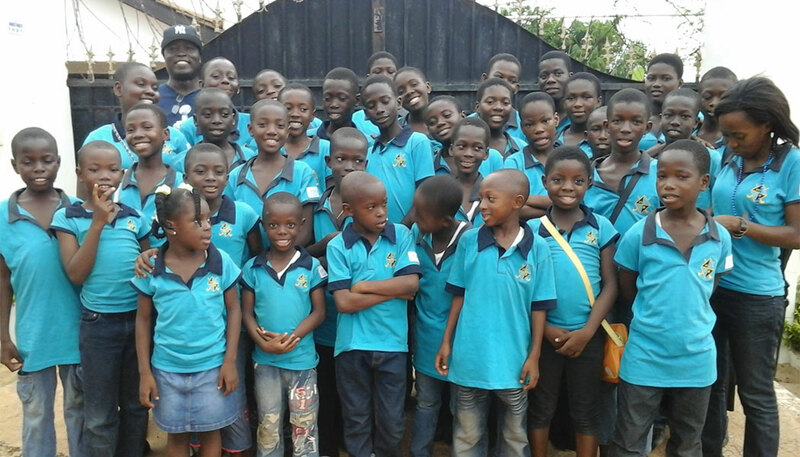 Struck by how the camping experience impacted and changed children’s lives, he returned to Ghana with a mission to create his own camping experience for young children in Ghana and decided to call this new program “Ponacka Ghana”. 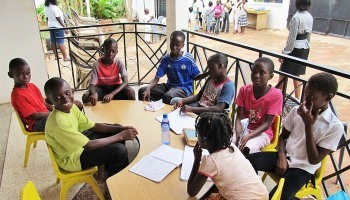 The “Ponacka Ghana” Kid’s Club was started in November 2011 in the Ashiyie community, a suburb in the Greater Accra region. Within three months, Ponacka Ghana started with just 10 children and now has a membership of close to 100. The goal of Ponacka Ghana is give children from all socio-economic levels the opportunity to share experiences and gain the self-confidence to really make a positive contribution to their communities. Every Sunday, Kwame and his wife, Helena welcome children from 4 to 14 years of age where they engage in activities like cooking, creativity, literacy training, and participate in sports, drama, choreography and traditional cultural dances. Children also learn to accept one another regardless of their backgrounds and status. Many of them are now taking leadership roles with the various activities. Feedback from kids and parents alike has been overwhelmingly positive. 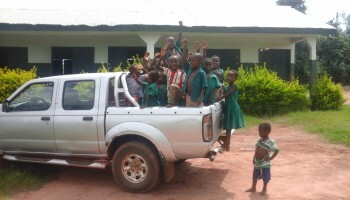 The Ponacka Ghana Motto is “PONACKA KID, A LEADER IN THE MAKING”. Our theme song is “BRIGHTEN THE CORNER WHERE YOU ARE”. 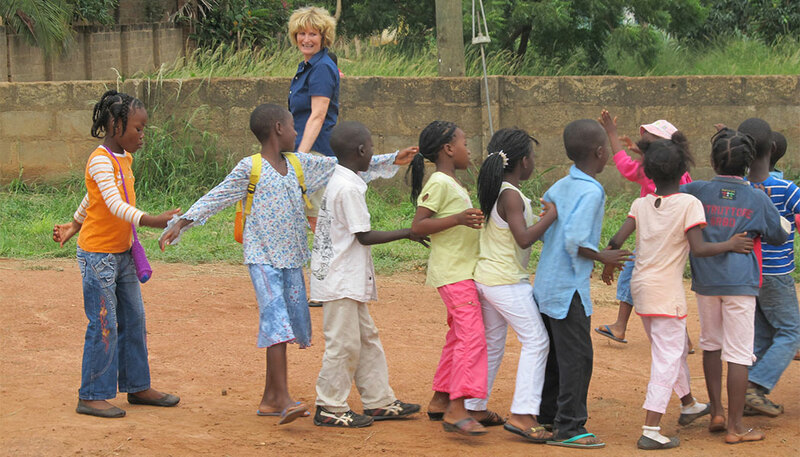 It is a joy to see these children rushing to come to Ponacka Ghana on Sunday afternoons. Kwame and Helena hopes to grow the program to full weekend outings where kids can truly experience camping life.